So the Emini market is still alive! And has given the Bulls quite a shock – yes, markets can go down. Remember, Thursday is Rollover Day and trading volume will be split between the December and March contracts. 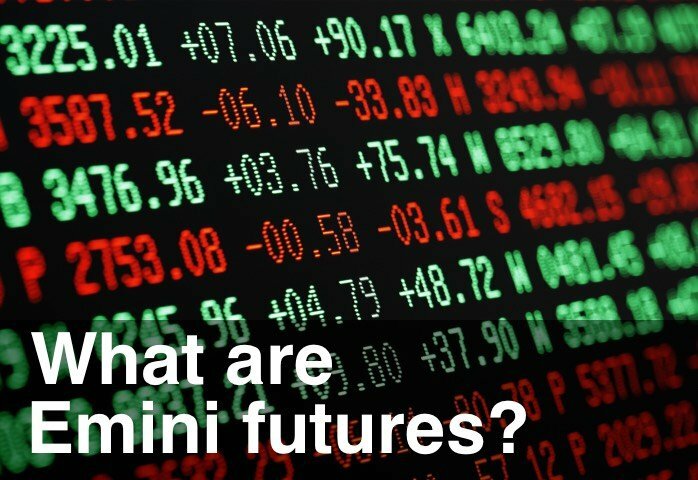 The Rollover Days are listed in this Emini Futures article and this video has more information on Rollover and Continuous Contracts.